it’s official. the extremes tour has gone postal code. i mean, you get your mail every day despite the weather conditions, right? well it’s only fair that people of america get to see the extremes hummer and have a chance to experience this brand. with that, i will tell you about my little road trip to the mile high city. started off the morning with high winds. 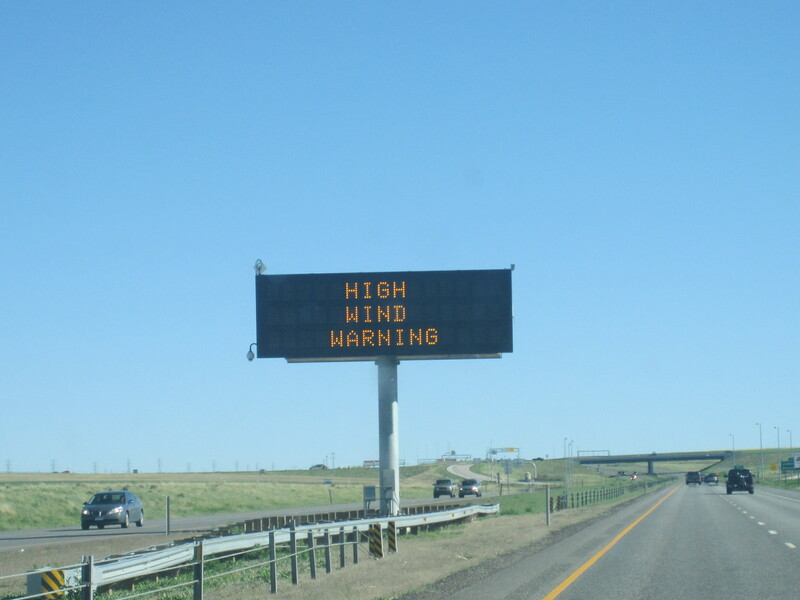 when i say “high winds,” i mean 55 mph winds on the interstate. imagine it’s like driving the car on ice where you really don’t feel like you have much control over it. i was a little frustrated because i thought i was done with the crazy winds. well, i shouldn’t be too picky about high winds. it all started in the wonderful town of york, nebraska. i stop off to get gas when it starts to rain a bit. thinking nothing of it as the clouds and sky looked completely normal, i go into the station to pay. my assumption: truck driver seemed a bit loony, i will keep driving. well, about an hour later i see six severe weather vans with tornado sensors on top of their cars speed by me. followed by those were two huge trucks with weather satellites on them. hmm i think, this can’t be good. i turn the radio on to find out that the eye of the storm was luckily the town that i had just passed through, so i figure i am just going to hit some major rain. colorado state line crossed. i look ahead to a huge enormous loud surrounding me. no towns within miles. rain pelting the hummer to the point where i couldn’t see 2 ft in front of me. to the left i see a funnel cloud start to form, as billows of clouds move around the road. omg. i am scared. i continue on at 15 miles an hour to just drive out of this mess, and luckily it cleared up shortly after. suddenly high winds didn’t seem half bad, i will take those again. conclusion: if it snows in boulder, i wouldn’t be surprised. tumbleweeds are highly entertaining to watch pass along the roads. i hate wind. if a tornado does pick me up, at least people will find me in the brightest vehicle on the planet…somewhere.